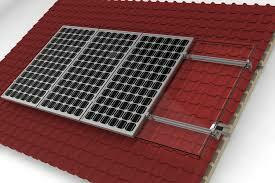 Chiko Mounting Systems have been designed to cover the huge variance in roof styles and finishes. 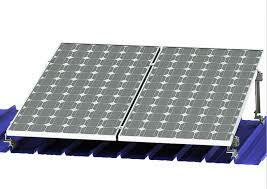 A wide selection of high quality and sophisticated components secure almost any module configuration on each roof. In selecting the most appropriate for your roof variant, you have the choice between a roof-parallel and an elevated solution.